World’s50BestBars.com released their list of absolute best bars around the world, and among the best bars in London, New York, and Hong Kong, three San Francisco bars have made it into the Top 50 as well. Not surprisingly, the highest ranking bar in San Francisco bar is Smuggler’s Cove, coming in at number 29 on the list. This is a staple in the SF bar scene, and one of the Financial District’s favorite watering holes. It’s no wonder that it’s fun and kitschy tiki bar themed drinks and decor landed it so high up on the list! Coming in at number 35 is Trick Dog, a cool throwback of a bar located in the Mission District. With vintage lights over the bar, and the mismatched stools and antiques decorating Trick Dog it feels hip and cozy. Signature drinks include such cheekily named concoctions as the Tantric Yule Log, a Seasick Hedgehog, or the Last-Picked Demagogue. 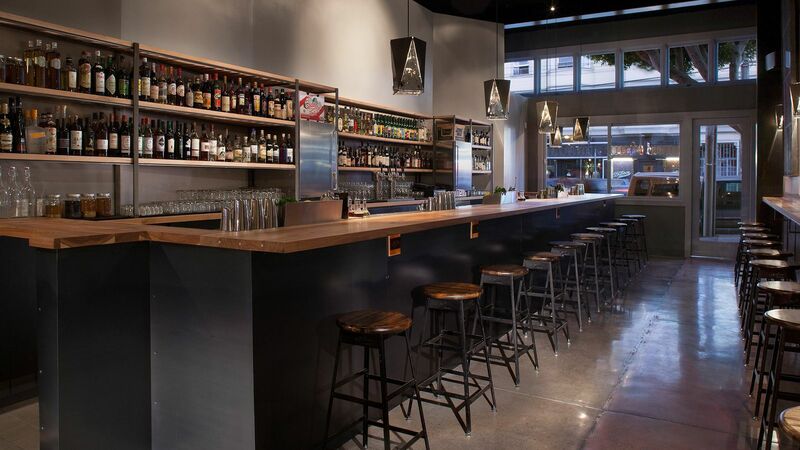 At number 36, directly following Trick Dog, is ABV, which is also located in the Mission District. While ABV doesn’t have such a high-concept theme as a speakeasy or tiki bar, it is unabashedly a neighborhood pub. Although the fervent popularity of this pub speaks to the high quality of its drinks, and the people and regulars that gravitate towards it. San Francisco’s bar scene is – without a doubt – becoming more and more high profile at a global level, so go out and try one of these bars or even begin searching for the future Top 50 bars in the city.